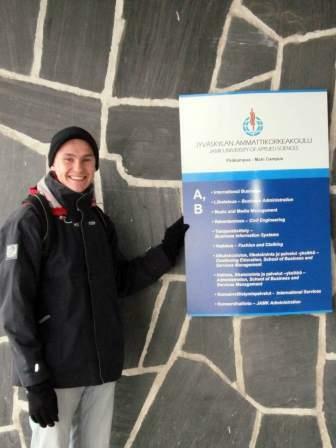 Read Student´s Diary and get to know what is like to study in JAMK! Bloggers are students from JAMK´s international Degree Programmes. Jonathan is second year student at JAMK. He comes from small town Canada and enjoys life in the big city. 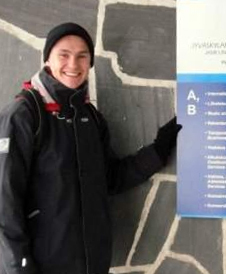 He tried a year of university in Canada before he escaped to Finland. Now he enjoys the good things Finland has to offer – free school, snow, and salmiakki. Jasmin Rodenberg is a double degree student from German. She studied at JAMK during the academic year 2013-2014. 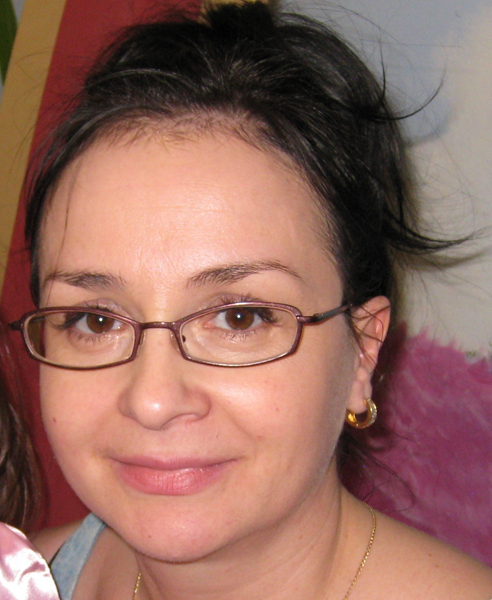 Irina StarovoytovaInternational Business, Irina Starovoytova. Started her studies 2011. Irina will blog approximately once a week, starting from week 50. Earlier she has studied at Perm State University in the Faculty of Mechanics and Mathematics. Monika NiznikMonika is going to graduate spring 2012. She already has a Master´s degree in Mathematics from Cracow University of Technology. 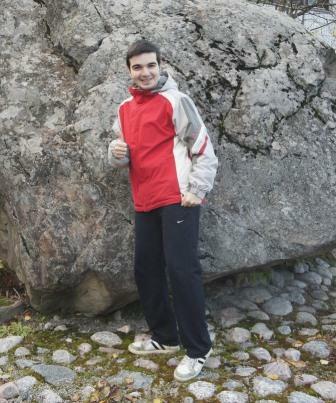 Gvozdikov ArtemEnthusiastic, outgoing student with positive attitude and expressive communication skills. 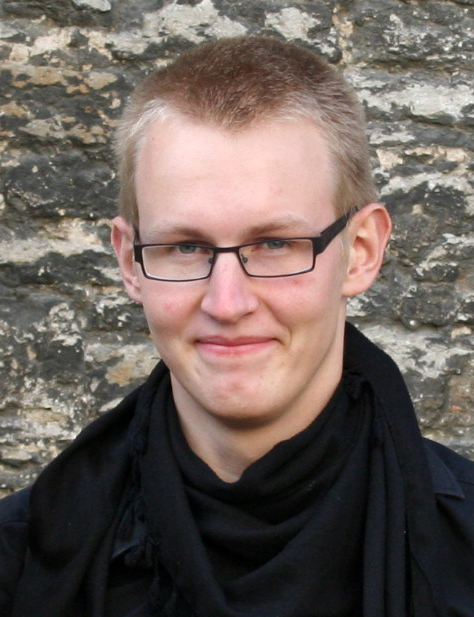 Artem started his studies in 2010 at JAMK (International Business). He has already prospered in many various projects concerning marketing research as well as finance. Artem and Robert write in Russian! Robert DavtyanRobert is a first year student at JAMK (International Business). He has already successfully taken part in Steven Crawford’s seminar “Doing business in the USA”. Monica MaghiarBlogger Monica Maghiar comes from Romania, and studies Nursing. She starts blogging on week 50. Monica from Romania. Nursing student. Paula is from Romania also. Peeter IlisonEstonian Peeter Ilison studies logistics engineering. After graduating Gustav Adolf Grammar School and finishing conscription he has started his studies successfully in JAMK.